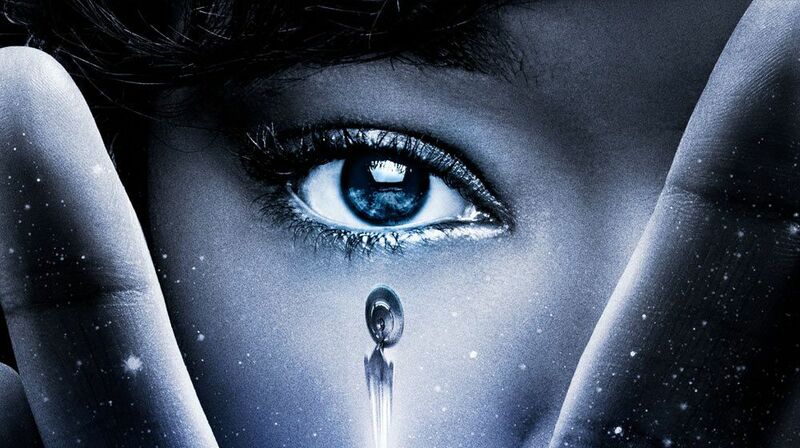 CBS hat nun den Trailer zur DVD und Blu-Ray Veröffentlichung der ersten Staffel Star Trek: Discovery veröffentlicht. Die nur 345 Minuten angegebene Gesamtlänge auf Amazon.com ist also offenbar ein Fehler. Am 13. November erscheint das Disc-Set in den USA - wann die Serie in Deutschland auf Blu-Ray oder DVD erhältlich sein wird ist noch unbekannt. 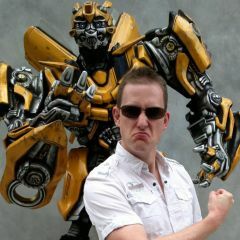 DISCOVERING DISCOVERY: THE CONCEPTS AND CASTING OF STAR TREK: DISCOVERY – Interviews with producers, writers, and stars of Star Trek: Discovery about casting the show’s debut season. CREATURE COMFORTS – A behind-the-scenes look at the makeup and prosthetics department as they both modernized well-known Star Trek species like the Klingons, Vulcans, and Andorians, and brought to life a new species, the Kelpiens. DESIGNING DISCOVERY – Insight into the production design department led by Tamara Deverell as they created the planets, the world within those worlds and the starships to travel amongst them. DRESS FOR SUCCESS – Costume designer Gersha Phillips and her team create a spectacular array of clothing, uniforms, and armor for every kind of species in the galaxy. 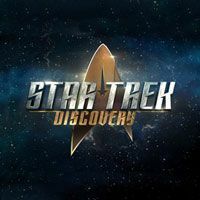 STAR TREK: DISCOVERY: THE VOYAGE OF SEASON ONE – A look at the adventures and plot twists encountered in the first season by the crew.